You have drawn drawn the moon as your Single Love horoscope for today. 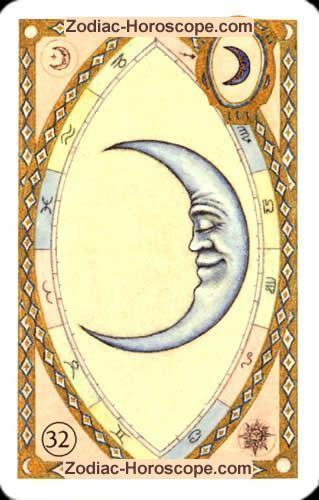 The moon is a neutral card, so the day today will also have a neutral tendency. Today will be a quiet and dreamy day for you. Today you will think long time about a dream you had recently.